Log on to your ULink account. 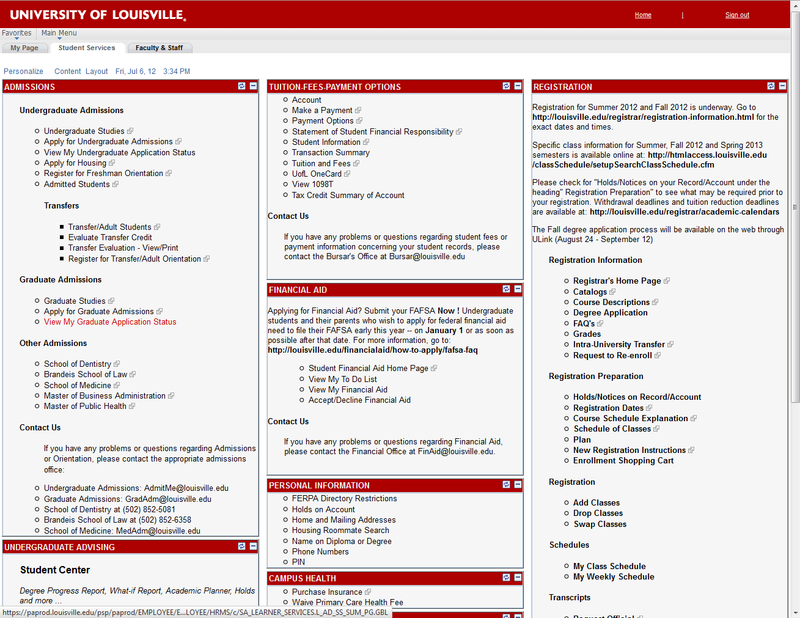 Go to Student Services tab. 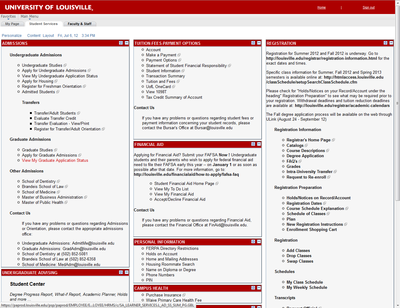 Go to Apply to U of L on the left side column. Click on the View My Application Status link.